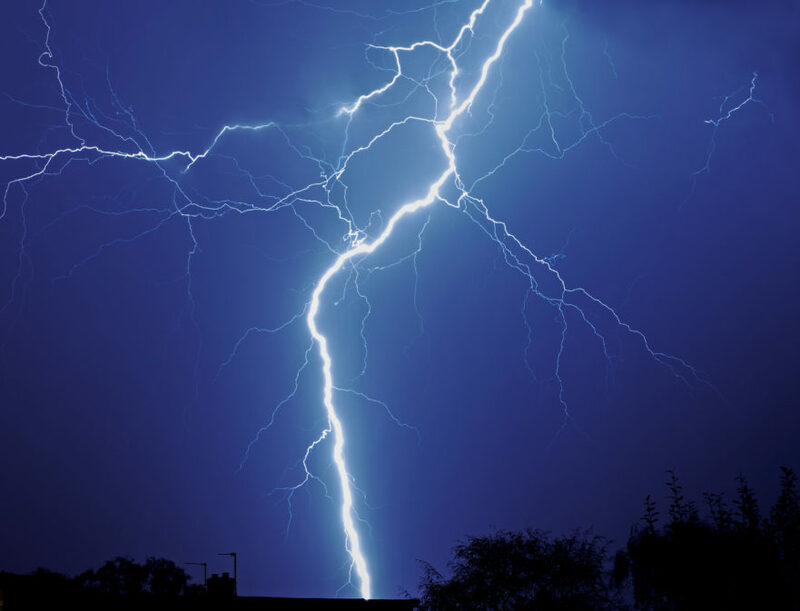 Construction workers working with concrete reinforcement leeds should be extra careful when on jobs this weekend, as the UK is bracing itself for another severe storm. The Met Office has warned that ‘Storm Deirdre’ will hit over the next few days, and has issued yellow warnings for rain and wind for the south-west of Britain, Scotland and Northern Ireland. It is thought 20 to 40 mm of rain will fall within six to nine hours later today (November 9th), which will lead to flooding, particularly in south-western Wales. This will be followed by “scattered heavy showers” coming from the west overnight. As well as heavy downpours, winds of up to 60 miles per hour are expected, which will cause large waves in coastal areas. This is likely to lead to spray and flooding inland, which could damage houses and disrupt travel arrangements. The wet weather could last as long as three weeks thanks to the low-pressure system from the Atlantic, spreading through the rest of the autumn and into winter. This comes after Storm Callum hit the UK last month, with western Ireland and the north-western parts of the UK worst affected by its strong winds and showers. Wind speeds of the third storm of the 2018/19 season were so strong, they exceeded 76 miles per hour on Friday October 12th on the Isles of Scilly, the Telegraph reported at the time.